Choosing to get divorced doesn’t mean you’re choosing failure. Of course, it’s easy to feel that way throughout the process. This is because, for many people, marriage becomes their identity. They see themselves as one half of a partnership, and nothing else. When you lose that, it can feel like you’ve made a huge mistake. That’s why divorce often comes with feelings of guilt, hopelessness, and even shame. But it’s important to understand that the ending of a marriage should never be defined as failure. No matter the reason for your divorce, you can use it as an opportunity to redefine yourself and develop new ambitions, goals, and even a new identity. Unfortunately, it doesn’t always happen that way. Our expectations of what we want our marriage to be like often make us feel like big failures if the relationship doesn’t work out that way. But relationships are full of choices – big and small. Both you and your ex-spouse probably made choices that ultimately led to your divorce. That doesn’t mean those choices were failures. They were learning experiences. When you look at your relationship and divorce as a potential for growth, you can come out of it with a desire to create a better life for yourself. 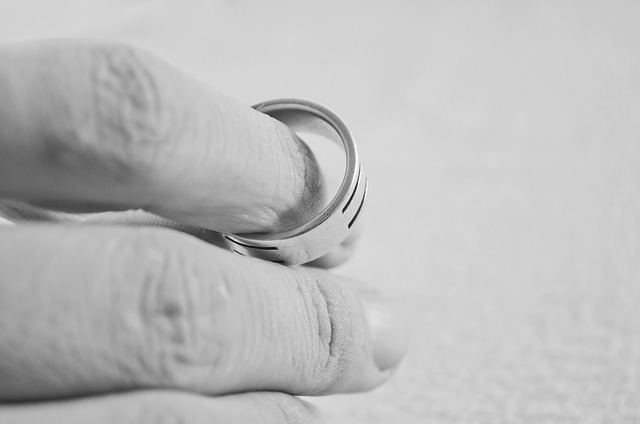 Essentially, you can look at your divorce as a stepping stone to something new. If you were in a toxic marriage for a long time, there’s a good chance you weren’t taking care of yourself. However, self-care is extremely important to your overall health and well-being. If you were only focused on your partner or keeping the relationship afloat, you probably didn’t have time to focus on your own physical, mental, or emotional health. Being in a failing marriage can teach you the importance of self-care. And you can start to put that into practice now. It’s a time to finally focus on yourself and what your needs truly are. If you had children at some point in your marriage, it’s impossible to call it a failure. Without your relationship, your children wouldn’t be here. That’s an impossible thought for most parents to consider. When you go through a divorce, it also forces you to become a stronger, better parent. Even though you’re dealing with heartache, stress, and so much more, you have to be there for your children. Stepping up to this responsibility allows you to dig inside yourself to find a strength you may not have known was there before. Whether you spent decades with your spouse or you were married for a short amount of time, divorce doesn’t mean failure. Sharing your life with one person for any period of time is a great learning opportunity. You undoubtedly learned things about yourself through your marriage that you wouldn’t have otherwise known. By taking in the lessons, you can also use your divorce to reinvent yourself and establish a new identity without your spouse. Because you learned so much in your relationship, it’s the perfect time to take that knowledge and create a better life for yourself. If you would like more information about how to manage your divorce, please check out our Facebook page; https://www.facebook.com/lynnwaldmanlcsw/. 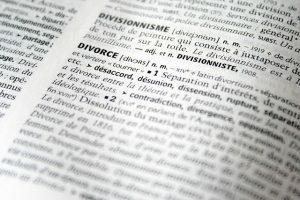 If you’re going through a divorce or you need help reclaiming your sense of self, please contact the San Diego Divorce Counseling Center at www.DivorceCounselingCenter.com and click the Book Online button, or call us at 619-865-3203, to set up an appointment.